Paris Hilton stuns with a teardrop-shaped $2 million diamond ring! The heiress got engaged to her longtime boyfriend, actor Chris Zylka, during their ski trip to Aspen, Colorado. 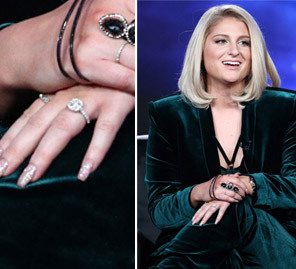 Celebrity jeweler Michael Greene announced that the 20-carat engagement ring that 'The Leftovers' star picked out for Paris is worth $2 million. 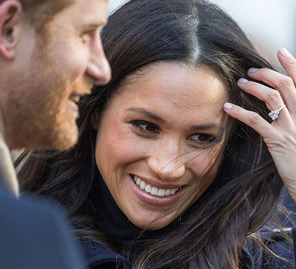 The pricey piece of jewellery features a 20-carat center stone set on a platinum split shank halo band which boasts another two carats of smaller diamonds. Despite it being everything she could have imagined, Hilton had nothing to do with the perfect pick. Zylka started looking for rings about five months before the proposal and did all the shopping on his own. Hilton, 36, and Zylka, 32, have been dating ever since they connected at Art Basel in Miami, Florida, over two years ago.